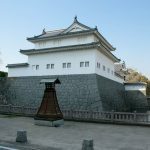 Hanamaki Castle was a castle located in Hanamaki City, Iwate Prefecture. 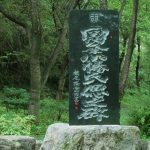 Until the end of the Sengoku period (period of Warring States), the 「Hienuki clan」 ruled this area for generations. 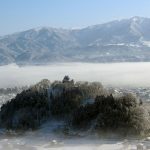 After the conquest of Hojo in Tenshō Era 18th Year (1590), Toyotomi Hideyoshi went to Aizu for the subjugation of Ōshū (Mutsu Province). 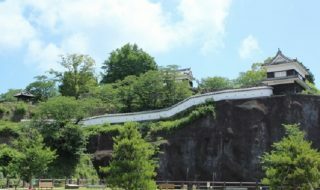 However, the majority of Ōu in this period took a submissive stance towards Hideyoshi, and did not do large-scale battles, but only dealings with the young daimyo (Japanese feudal lord) of the Ōu Province, the security of the territories and so on. 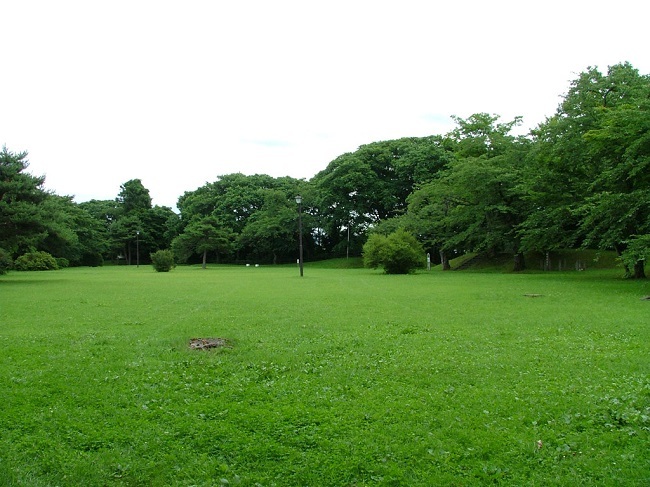 Hanamaki-jo Castle 「Hienuki clan」, which was deprived of its family as well as the confiscation of its territory due to the Ōshū Execution, caused an uprising to recapture its old territory, along with the Waga clan, who had also been deprived of their fief. 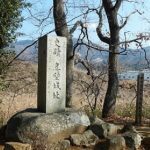 「The Battle of Sekigahara」 incident broke out in the middle of the fifth year of the Keichō Era (1600). 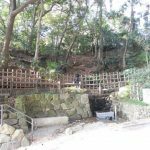 However, the uprising was suppressed, and Hienuki forces • Waga forces were incorporated into the Nanbu Clan territory, which was based in Morioka. 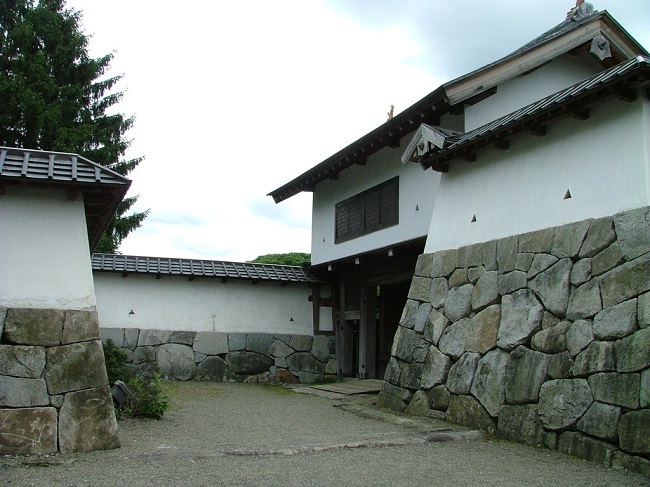 Then a senior vassal 「Kita Hidechika」 of the Nanbu Clan, entered into the castle as a castle keeper. 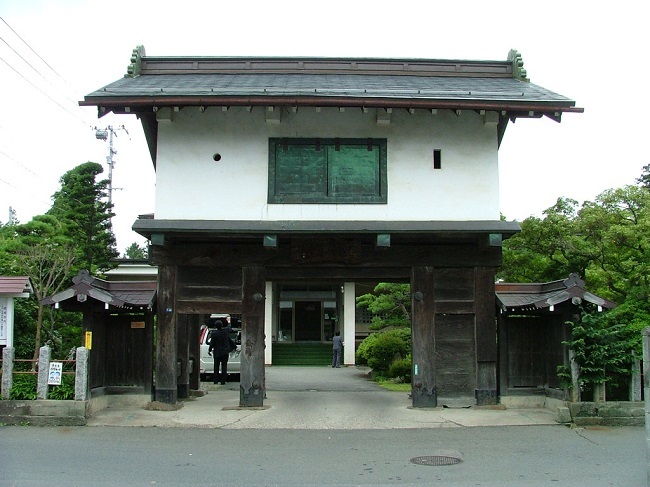 The Kita House developed the Hanamaki Castle and Castle Town until around the 18th Year of Keichō Era (1613), and when the head of the Kita House died, the Feudal Lord 「Nanbu Toshinao」 gave the second son 「Masanao」 20,000 Koku (Measure of volume) and made him the lord of Hanamaki Castle. 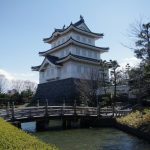 After that, Hanamaki-jo Castle was an exempted from the 「Ikkoku Ichijo Rei」 (an ordinance of the Ikkoku Castle), and throughout the Edo period, Castle keepers for the Morioka Domain were established for generations, as they welcomed the Meiji Restoration. 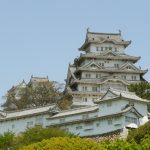 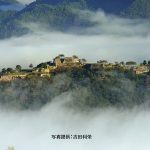 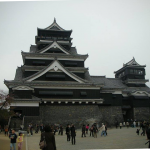 The structure of the castle was two layers, two stories, the main citadel at the center, surrounded by outer citadel and the outermost region of the castle, Samurai residences stood around the outer moat of the outermost region, and the castle town was formed around it. 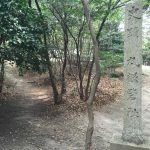 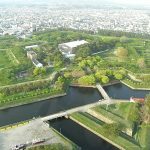 The castle was destroyed due to the 「Haijo Rei」 (Decree of the Retired Castle) in the Meiji period, but at present, Toya Gasaki-koen Park was built at the site of the inner citadel, and the inner citadel Nishi Mikado was rebuilt in Heisei Era.